Applications: Ceramic abrasive sleeves give a higher stock removal rate, especially on harder steels and alloys. Grade 36 can be used to smooth and blend TIG welds on stainless and for heavy cleaning duties. 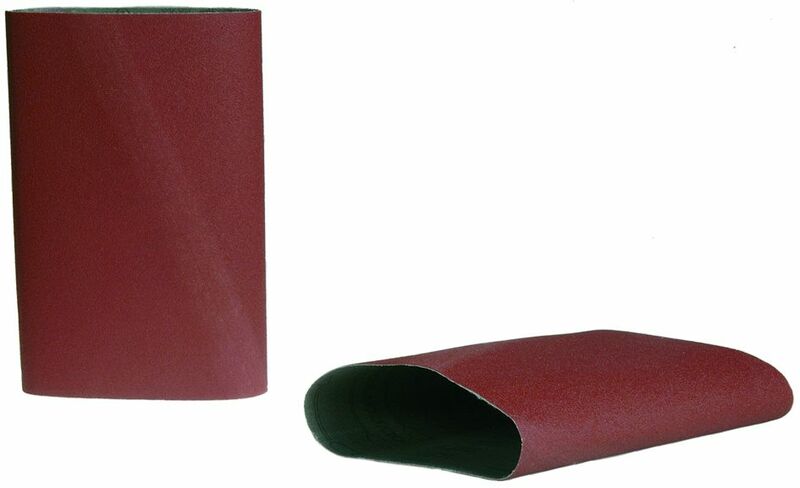 Typically, ceramic abrasive sleeves will outlast zirconium by a factor of around 3. High purity ceramic abrasive material. Top coated for cooler running and minimal loading. Angled ground and taped joints for strength and smooth running.